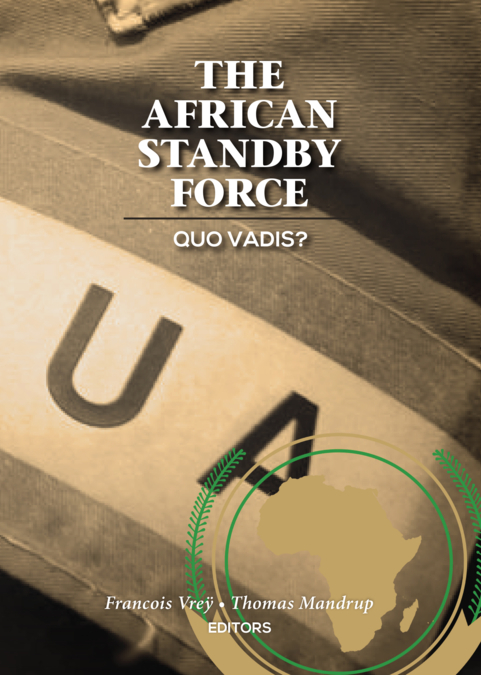 Book title: The African Standby Force: Quo Vadis? The role of civilians in African Union (AU) peace support operations (PSOs) is still not fully understood. As a result, civilian capacity development has not been well resourced in comparison with the military and police dimensions of the African Standby Force (ASF) and has only modestly developed since 2006. As at the end of 2016 the AU has deployed approximately 400 civilians across its PSOs in Burundi, the Central African Republic (CAR), Mali, Somalia and Sudan. The average size of the actual civilian component in each mission totalled approximately fifty people. The civilian components most commonly found in AU PSOs are Political Affairs, Human Rights and Protection, Public Information, Humanitarian Liaison, Safety and Security, Civil Affairs, Gender and Mission Support. 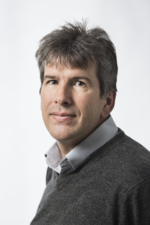 Despite AU policies and PSO doctrine, the value of a multidimensional approach to PSOs, and the role that civilians perform in this larger context, is not widely recognised in the AU Commission, AU PSOs or among the AU’s key PSO partners. The AU has struggled to articulate clearly why it needs a multidimensional approach, what the function and contribution of the civilian components are, and how the civilians staff contribute to achieving the mandate of a particular mission. This will have to change if the AU is serious about undertaking comprehensive stabilisation operations.